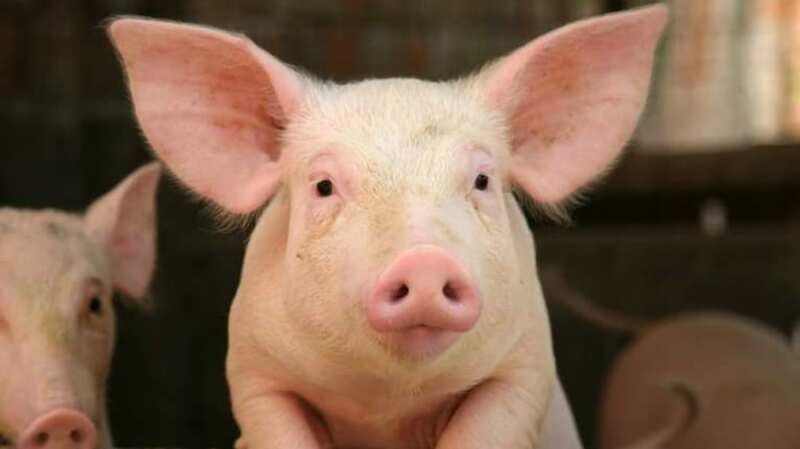 There was actually a time when pigs and other domesticated animals were put on trial in a court of law. With an actual judge. And lawyers. Triumph the Insult Comic Dog is suing Carnival Cruise Lines for their use of his name. This man doesn’t recall anything of any kind but for one very important detail about his wife. This man died for love, I guess, or something like that. That’s exactly what “they” want you to think. Who are “they”? "They" could be anyone. Bone up on what “really” happened with this rundown of the best Russian meteorite conspiracy theories. Check out Frank Sinatra’s interesting proposition. Many of this year’s Oscar nominees know one another. This news headline is just so perfect and beautiful and meant for the internet. The offense itself is terrible. But still.